A demo for Marvelous! 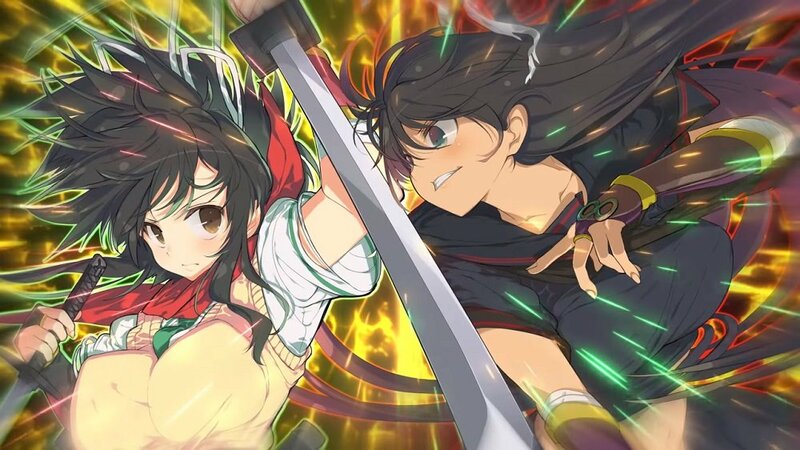 Entertainment's Senran Kagura Burst Re:Newal has gone live on the Japanese PS4 store, the game itself launched in the territory in February this year. In the demo, players can choose from a selection of the game's sword-swinging schoolgirls. Asuka, Yagyuu, Ikaruga, Hibari, and Katsuragi are all available for selection, before your gal of choice steps up to take on the game's first Trial Mission: A tutorial battle with Homura. The demo also gives a glimpse of the game's customisation mode, where you essentially play dress-up with your favourite warrior waifu. A range of clothing, hair and skin types are available in the full game. Senran Kagura Burst Re:Newal is out now in Japan and is coming to PS4 and PC in the West this Fall.